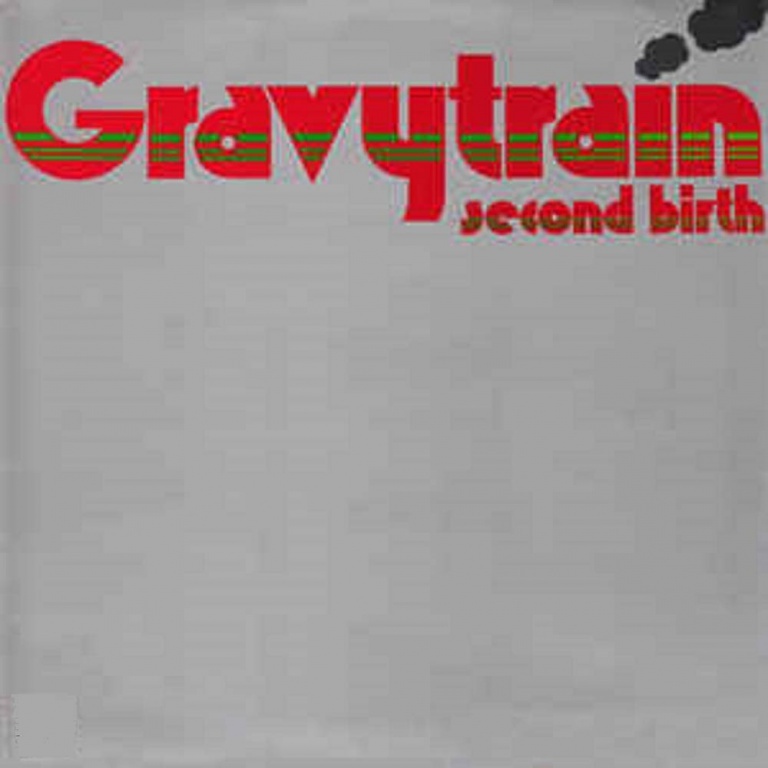 Esoteric Recordings are pleased to announce the release of a newly re-mastered and expanded edition of the highly collectable and legendary 1973 album by Gravy Train, “Second Birth”. Formed in Lancashire in 1969, Gravy Train was fronted by guitarist and vocalist Norman Barratt, along with J.D. Hughes on keyboards, flute and saxophones, Les Williams on bass and Barry Davenport on drums. The band first came to public attention when they signed to Vertigo Records in 1970. Gravy Train recorded two classic Progressive Rock albums for the label before signing with Pye Records’ Progressive label, Dawn in 1973. “Second Birth” was the band’s first album for Dawn Records, by which time Gravy Train had added guitarist Ross Caldwell to their ranks. Issued in 1973, the album was a fine collection of Progressive Rock music that took in influences from bands such as Jethro Tull, Roland Kirk et al. A highly sought after artefact by vinyl collectors (with original LP copies changing hands for high sums), this Esoteric Recordings reissue of “Second Birth” has been re-mastered and includes the bonus track “Good Time Girl”, released as the B-side of a single in early 1974.